Has it really been 28 years since I toured China and it’s archives with the Society of American Archivists? 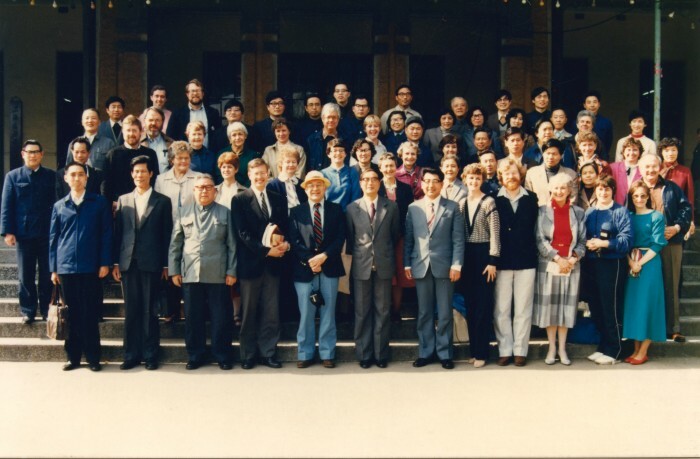 First row from right, Lynn Ewbank, Karen Stuart, SAA China Archives Study Tour, 1986. 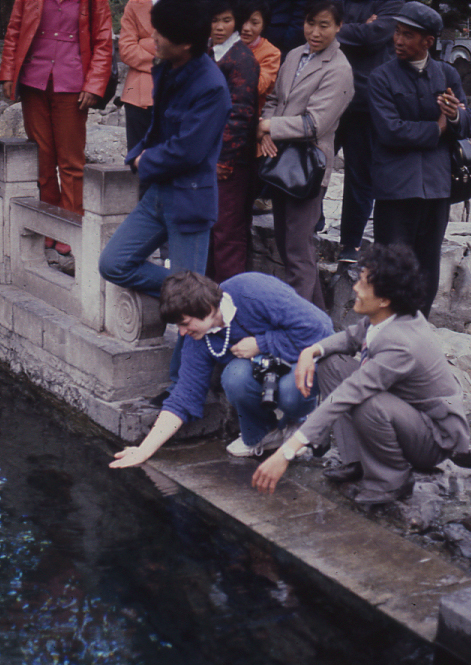 Touring China in 1986 was one of those experiences of a lifetime for me. 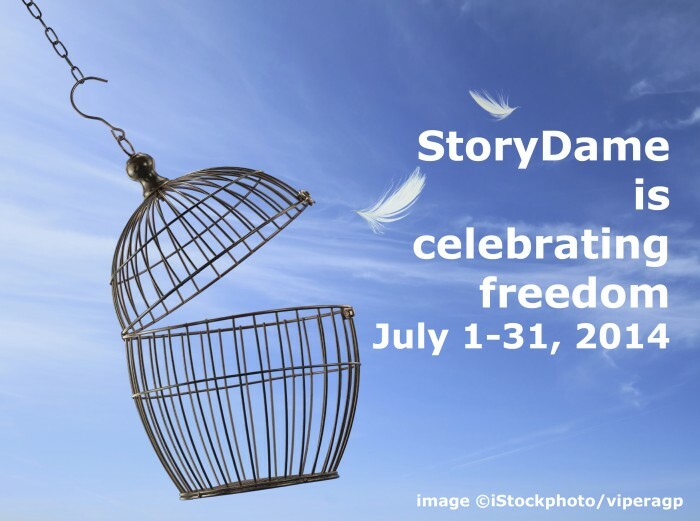 Karen Stuart, who worked at the Maryland Historical Society before going to the Library of Congress in 1990, was my roommate which was great because Karen had been on the earlier China tour and knew the ropes. Out of those on the trip, Karen is the only one I reconnected with via Facebook. It broke my heart to learn Karen has passed – a huge loss for the LOC and all of us fortunate to have crossed paths with Karen. 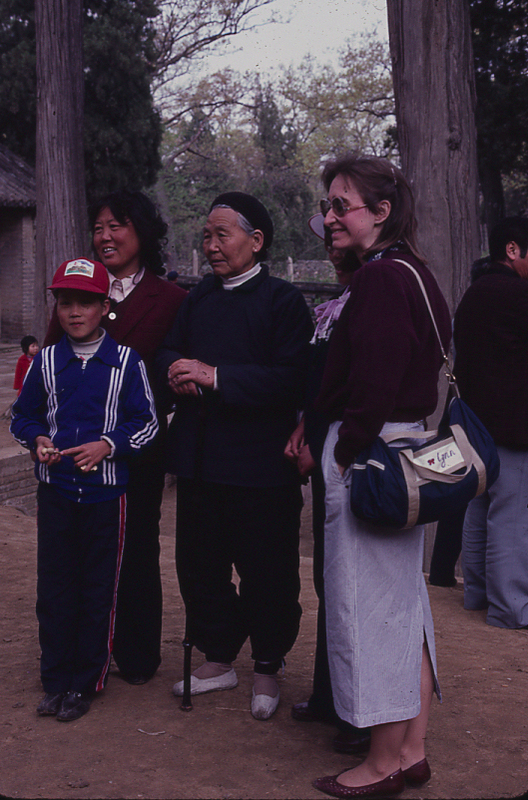 To cheer myself up in this loss, I try to picture her in heaven laughing with other China trippers who went before her including Smithsonian Archivist, Chinese language expert, and trip leader William “Bill” Moss; sixth Archivist of the United States Dr. Robert M. Warner; NARA Archivist Linda Henry, Karen’s father Mason Stuart, and possibly others whose passing I missed. 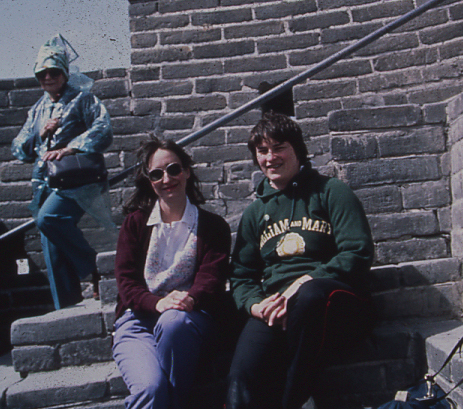 Thanks, Karen and other China trippers, for helping make that trip special. And remember, China trippers, Karen has invited you to our room for an evening of comedic Arkansas/China trip trivia where everyone wins. The prizes are things I don’t want to lug back to the U.S. like that fluffy little panda change purse. 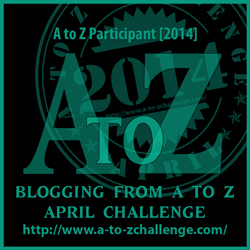 (Yes, if you win – and you will – you have to take it!!!) If I’m a little late, sing about the Qufu China Choo-Choo and tell trip stories (like the horribly rainy day Ed Weldon bought us all dry socks – I still have mine!) until I get there!